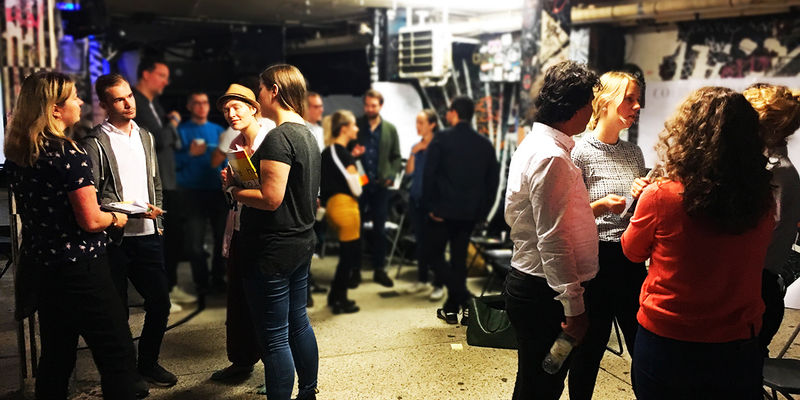 Chief Editor of Coworking Insights, Ryan Chatterton, is hosting a coworking summit for advanced practitioners as a part of Techfestival on September 8th, 2018 in Copenhagen, Denmark. The event will be co-hosted by Tobias Kremkau of St. Oberholz and Matthias Zeitler of Coworking Bansko. The summit is by invitation and limited to 50 participants, so you must apply to join unless you are invited by one of the organizers. The summit will tackle three topics which are outlined in the schedule below. Each topic will be broken into two segments, a panel discussion, and a group discussion, and each panel will be hosted by one of the co-organizers, all of which are veterans in the coworking world with immense experience and passion. The panels will consist of three additional coworking veterans who have lived and perhaps thrived, through the challenges of each particular session topic. Following the panel, the summit will break into three groups for discussion on that session’s topic, with each group facilitated by one of the summit co-organizers. We’re looking for three more panelists to round off our panels. We need one for each topic below. To be considered you must have 3+ years of experience running a coworking space and have a lot to contribute to the topic on an expert level. If you have any questions, just ask! Please note: due to our limited budget, and because we’re not making money from this event, we are not offering reimbursement for travel expenses. If you can pay your own way, it would be super appreciated! Ryan is the founder of Coworking Insights, a coworking media platform focused on delivering unique and in-depth insights for coworking founders and their teams. He’s the Marketing Director at Habu, a quickly growing coworking management platform that is simple, fast, and intuitive for managing recurring billing, bookings, and other admin tasks. Formerly with Impact Hub and PARISOMA, Ryan now has over 4 years of combined experience in a variety of roles in the coworking industry, including marketing, events, operations, sales, software, and partnerships. He’s a digital nomad and a lover of wine and tacos. Follow Ryan's personal blog at https://ryanchatterton.com.